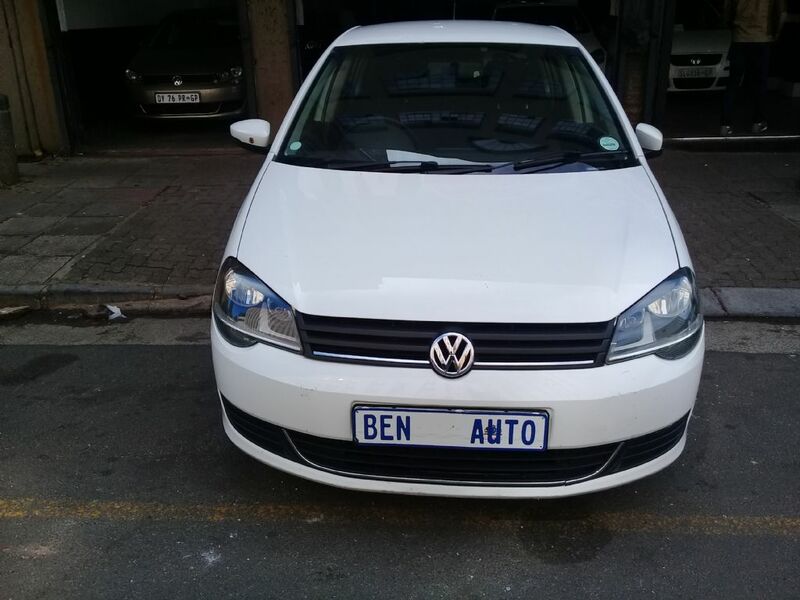 USED POLO VIVO 1.4 2016 MODEL WHITE COLOUR WITH ACCIDENT FREE AND IN GOOD CONDITION 74000KM A/C E/W C/D AVAILABLE FOR R91000 NEGOTIABLE PLEASE CONTACT MR BEN 0767228404/0627246063/0110373198 NTSAKO 0789417413(WHATS APP). 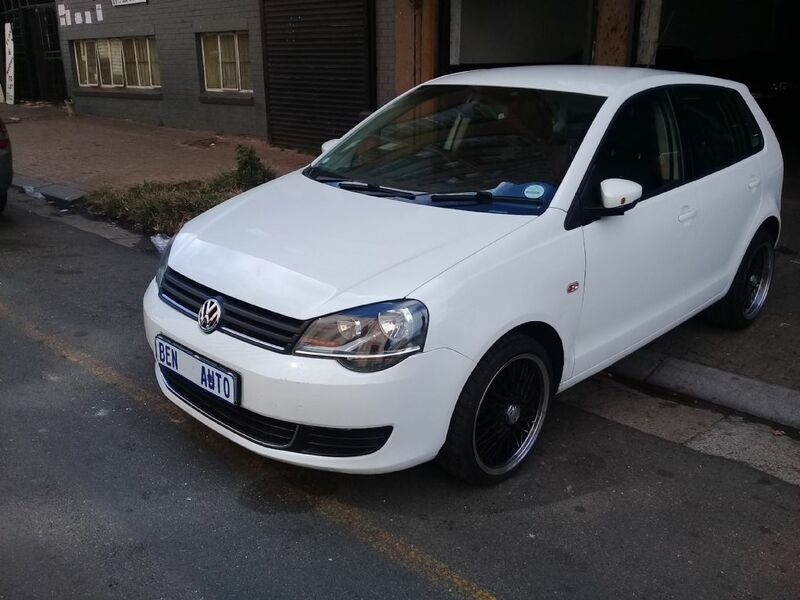 This White Volkswagen Polo Vivo 1.4 Trendline 4Dr has 74 000 Km on the clock. 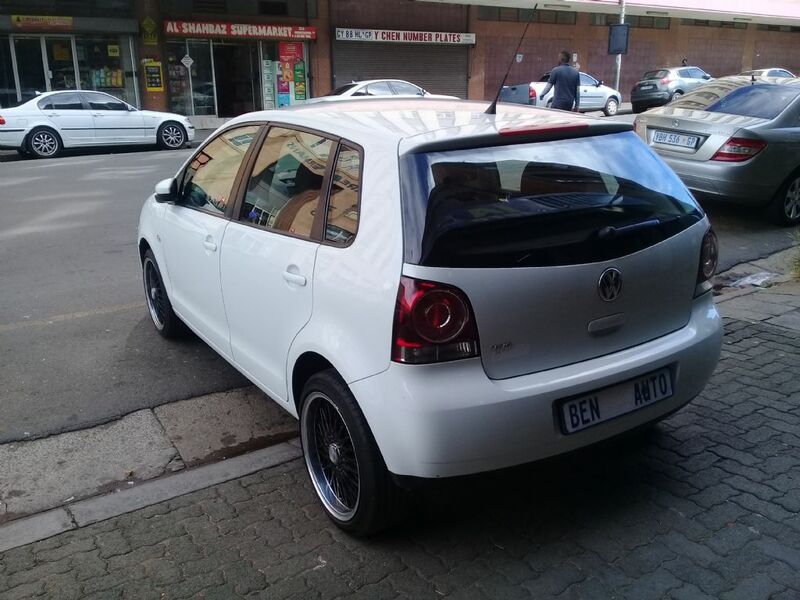 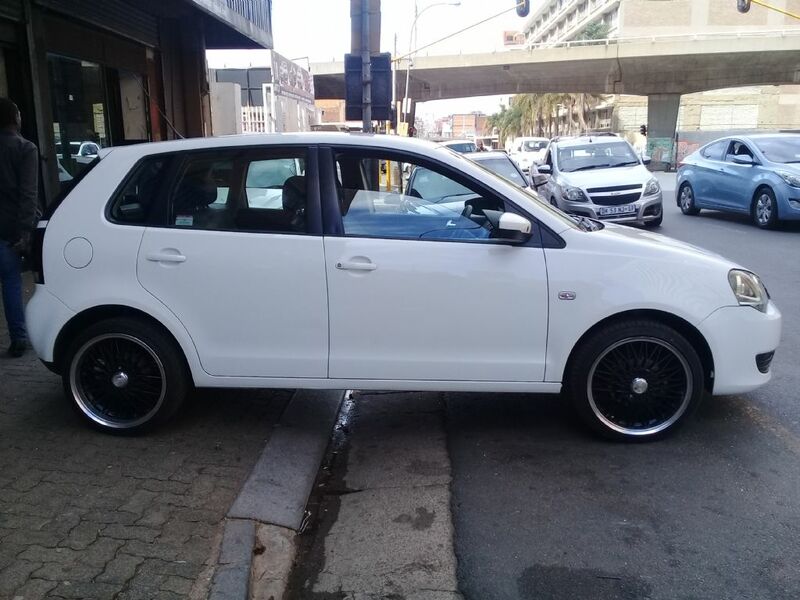 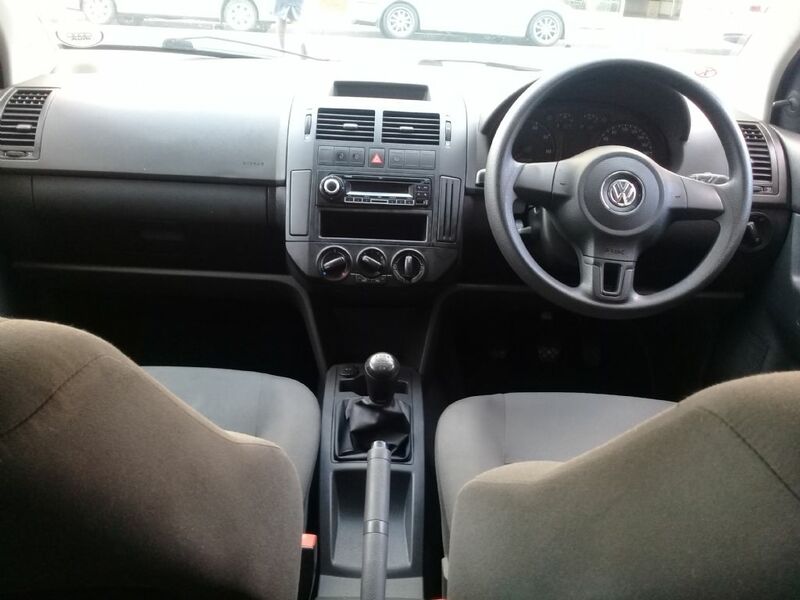 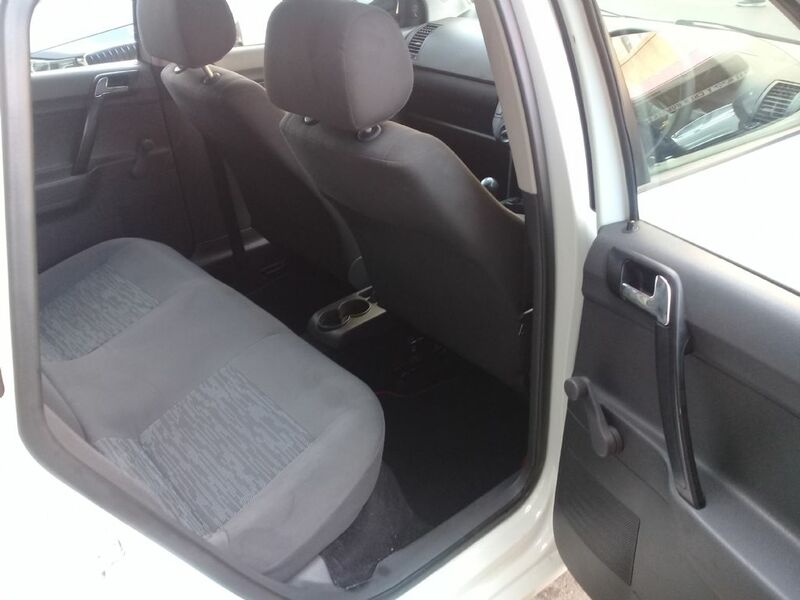 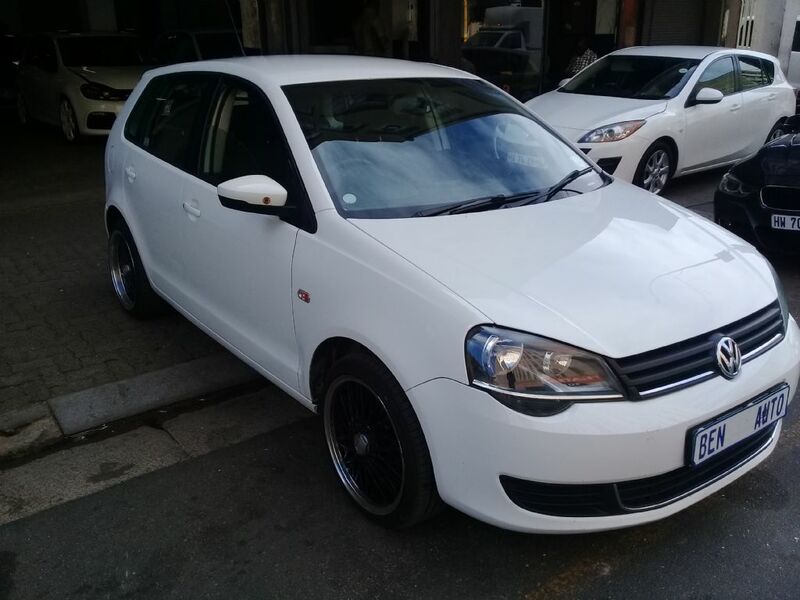 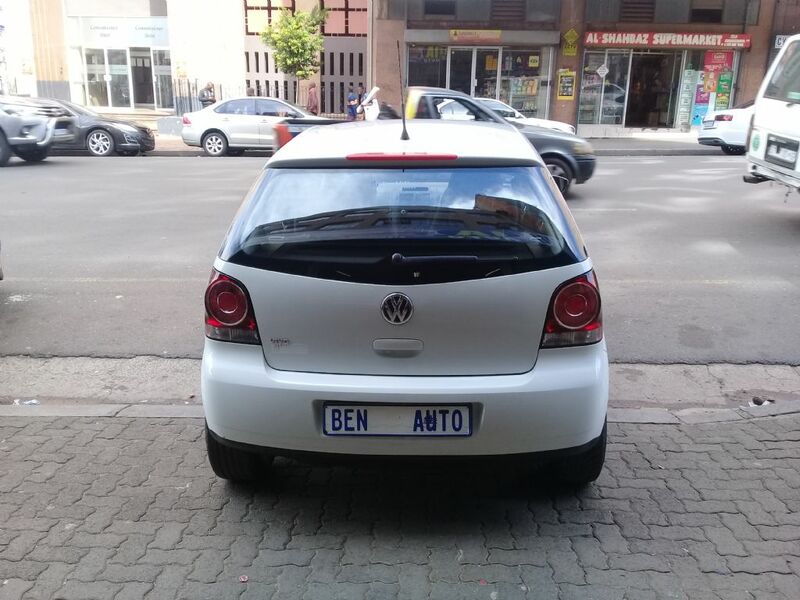 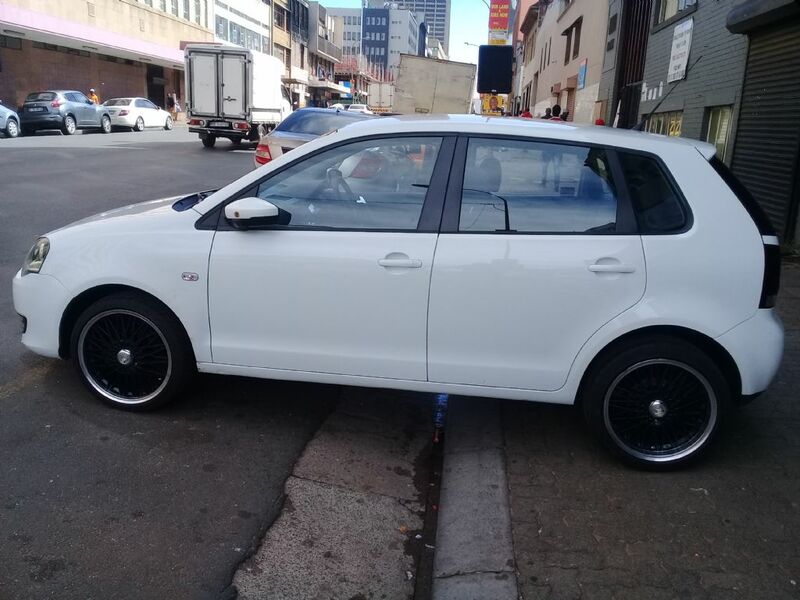 If you are looking for a Used Volkswagen then this car is worth looking at, this Volkswagen Polo Vivo is a Manual and is located in Johannesburg CBD, Gauteng. 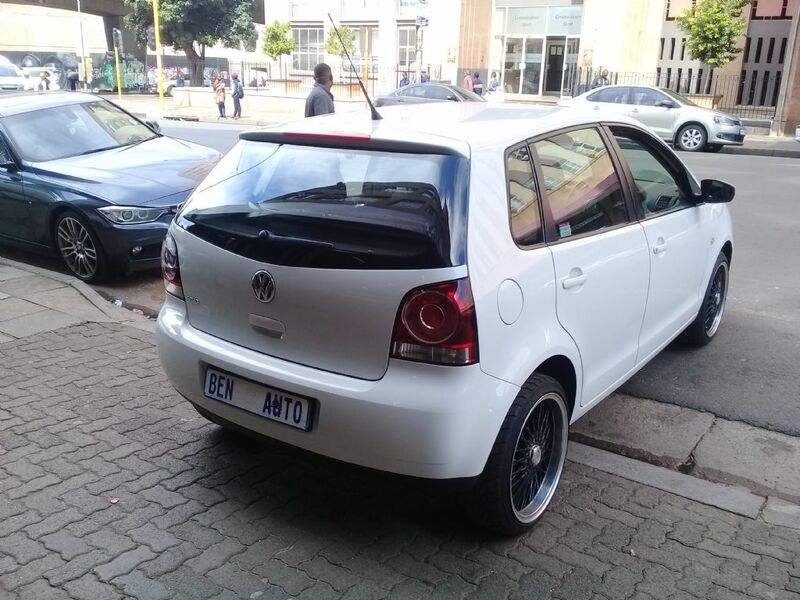 This Volkswagen Polo Vivo is selling for R 96 000.